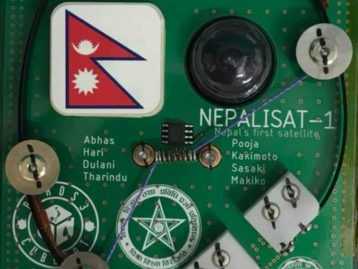 The Himalayan nation is a confluence of two of the world’s greatest religions – Hinduism and Buddhism. 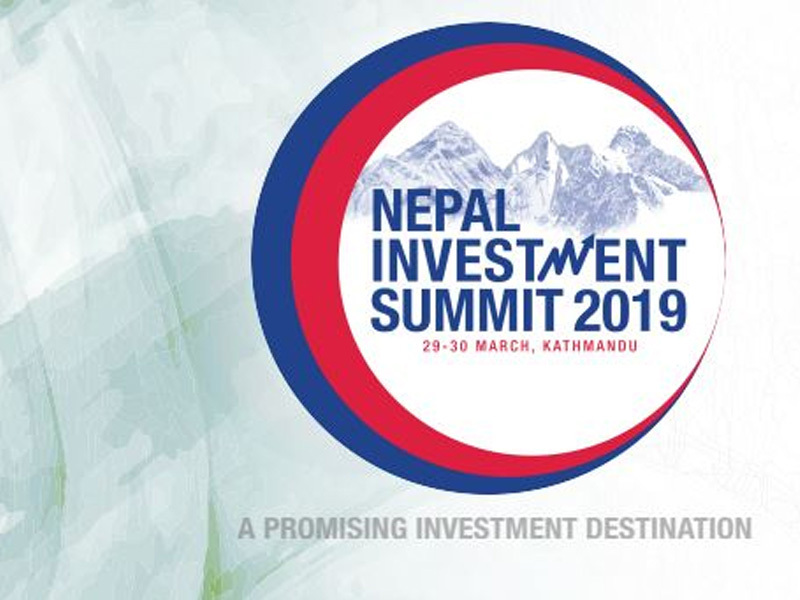 The abode of the creator and the land for some of the most holiest apparitions, Nepal is historically known for being a spiritually-rooted nation owing to its rich religious history. 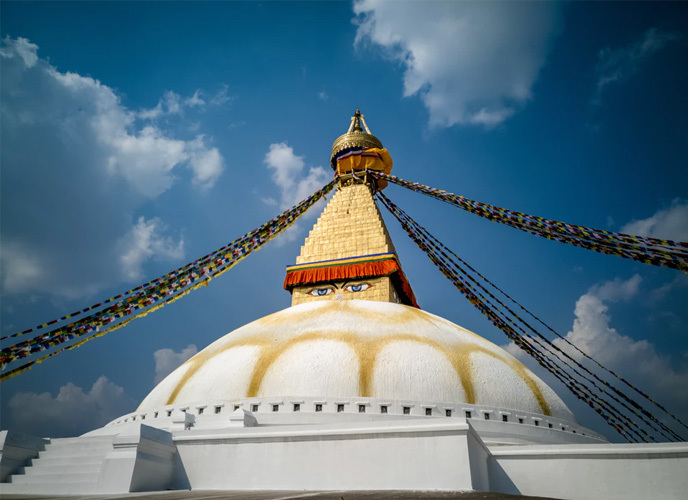 These religions paved way for the multitude of temples, stupas, durbars and monasteries that make up the topography of the land of the Gurkhas and are also UNESCO World Heritage Sites. 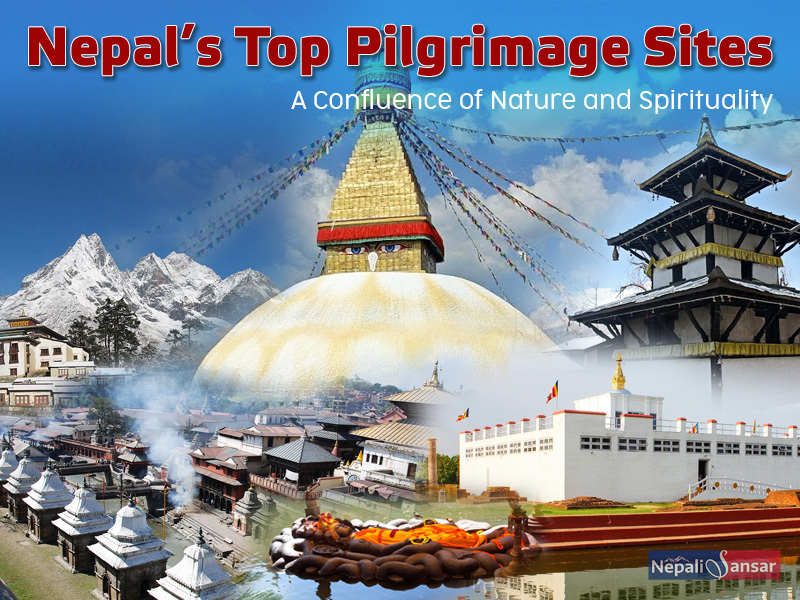 Most of Nepal’s pilgrimage sites draw throngs of people from across the globe, often cramping religious places on festivals such Dashain, Janmashtami, Shivaratri, Tihar and more. The Hindu pilgrimage sites can be divided into four sections or Char Dams – Pashupat Kshetra, Mukti Kshetra, Ruru Kshetra and Baraha Kshetra, positioned in the different directions of the country, ranging from east to west and north to south. 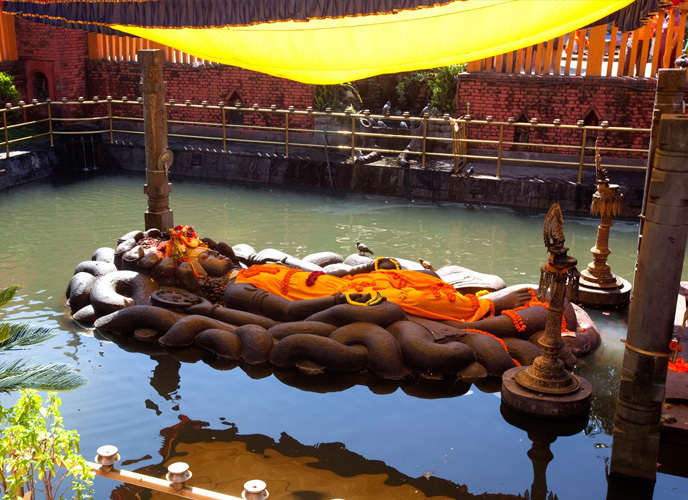 Also, there are Vaishnav, Shaiva and Shakti shrines as per the devotees’ faith in Vishnu, Shiva and Kali. 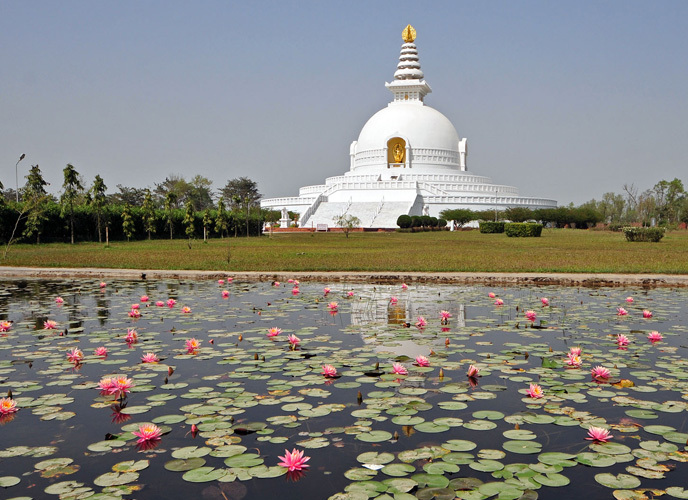 In terms of Buddhism, Lumbini – the birthplace of Buddha stands as the most holiest site for the Buddhists in Nepal and around the world. Interestingly, there are many temples, shrines and monasteries, which are significant to both Hindus and Buddhists. 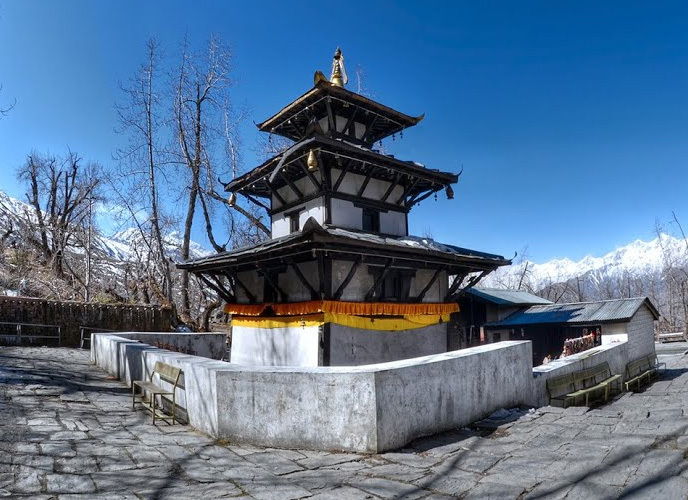 The temple of Muktinath in Mustang is dedicated to Lord Vishnu and Avalokiteshwar, equally revered by Hindus and Buddhists. Besides, there are several monasteries and caves where the holy Guru Rinpoche or Padmasambhava is believed to have meditated. While there is an endless list of temples, shrines, monasteries and more, here is a select few! The 36-m high structure is one of the largest stupas in South Asia. 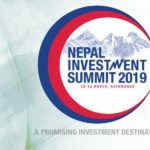 It is located 8kms from Kathmandu and is visible right from the Tribhuvan airport. It was constructed in the 14th century and is believed to have been created soon after Buddha passed away. 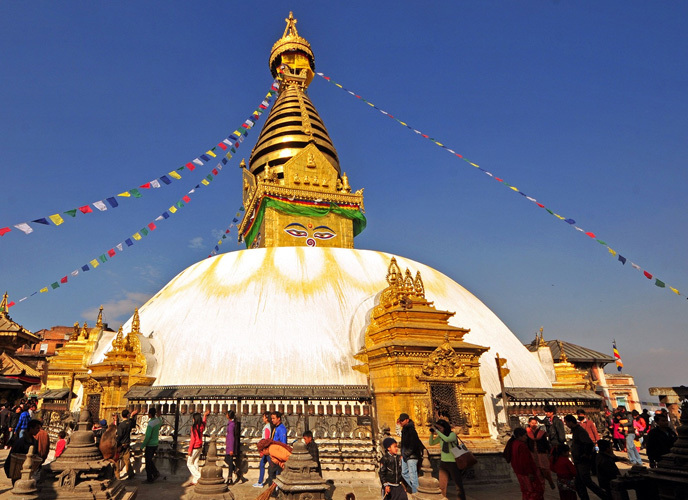 The stupa’s massive mandala also makes it one of the largest spherical stupas in Nepal. Read more.. The Tengboche monastery is situated in the Khumbu subregion of Nepal’s Province 1 and is considered as the largest gompa in the region. It houses a residing holy monk or Ringpoche who bless pilgrims and visitors to the area. The Buddhist monastery presents a picturesque view of the Himalayan mountains, which includes some important peaks such as Ama Dablam, Everest, Lhotse and Tawache among others. 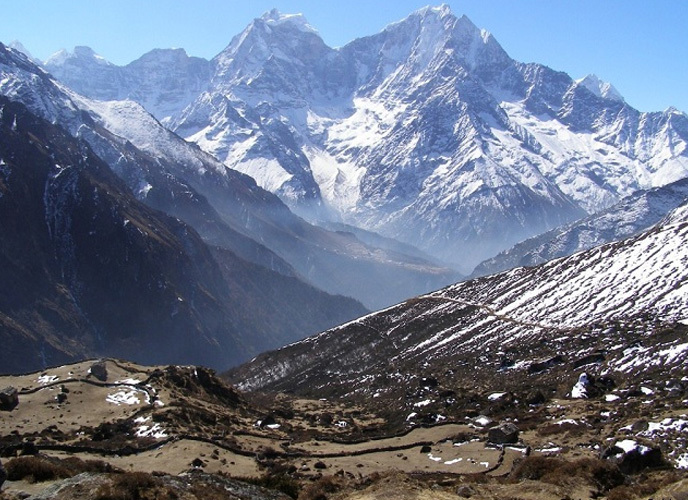 An interesting fact about Tengboche monastery is Tenzing Norgay, the first man to reach the summit of Everest was once sent to the very monastery to become a monk. 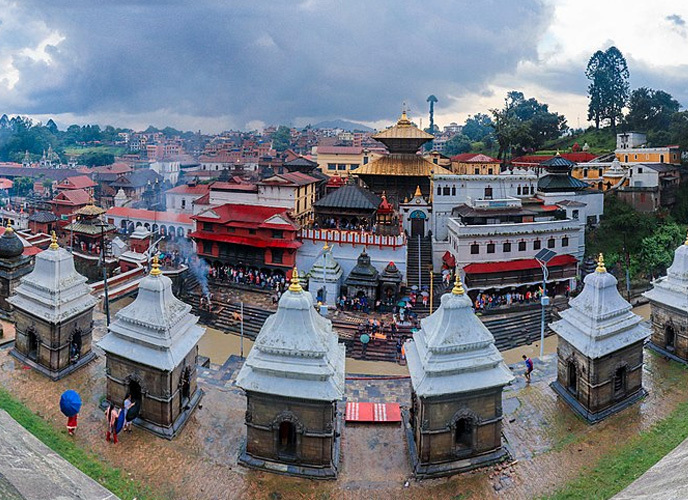 The Budhanilkantha is one of the most-loved Vishnu temples of the Kathmandu Valley and is situated at the foot of the Shivpuri Hills. The temple presents an intricately-designed sculpture of the sleeping Vishnu, who looks similar to the Buddha. The stone statue of Lord Vishnu is the largest Vishnu statue in Nepal and is seen lying on a bed of Nagas in the center of a small pond. Wanting to make a religious pilgrimage? Then what better place than the abode of the Himalayas?